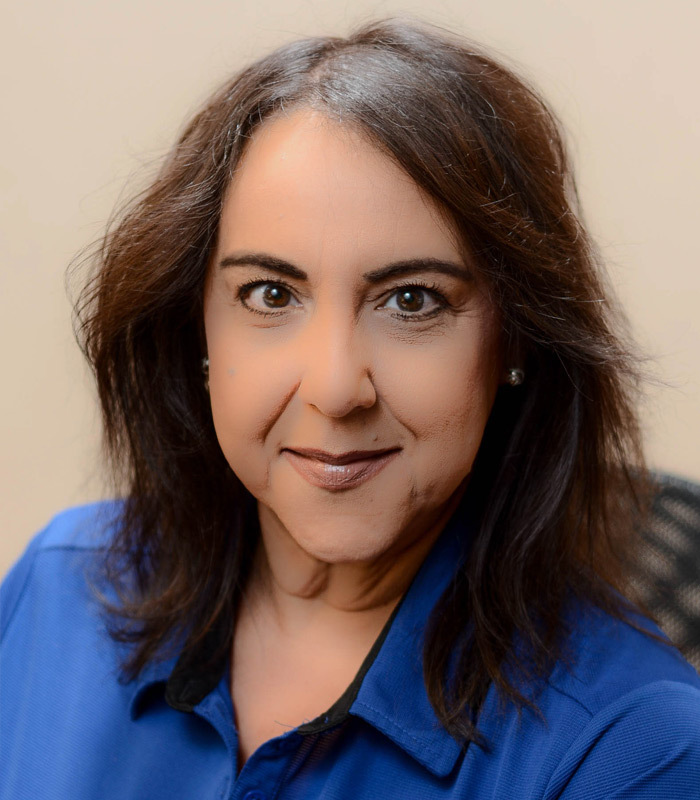 Iris has worked at Progressive since 1999 and is an expert at Billing and Insurances. She currently is the Office Manager. She leads a group of Front Office Personnel known as the “Dream Teamers”. They are so named because of their amazing ability to smile, welcome everyone, connect with patients, multitask, schedule, deal with insurances and do it all at an extremely high level.